Nokia has launched the Nokia X7 smartphone in China. 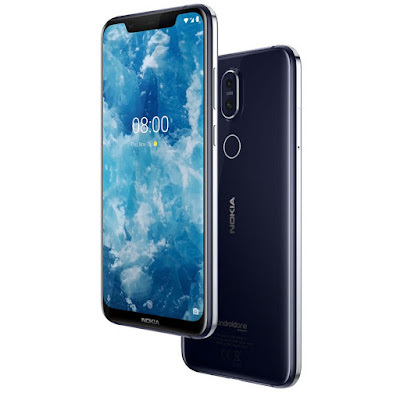 It has a 6.18-inch Full HD+ 18.7:9 aspect ratio display with DCI-P3 wide color gamut and HDR video playback powered by Snapdragon 710 10nm Mobile Platform with 4GB RAM and 64GB Storage, 6GB of RAM with 64/128GB of internal storage. 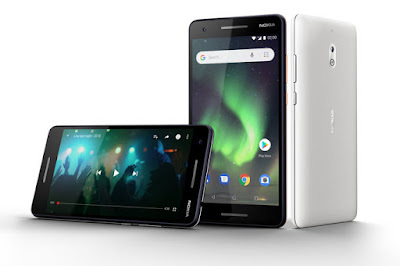 Dual SIM device runs Android 8.1 (Oreo), which is upgradable to Android 9.0 (Pie). On Camera has a 12-megapixel rear camera rear camera with ZEISS optics, Sony IMX363 sensor, f/1.8 aperture, OIS along with a 13-megapixel secondary camera for portrait shots and zoom. 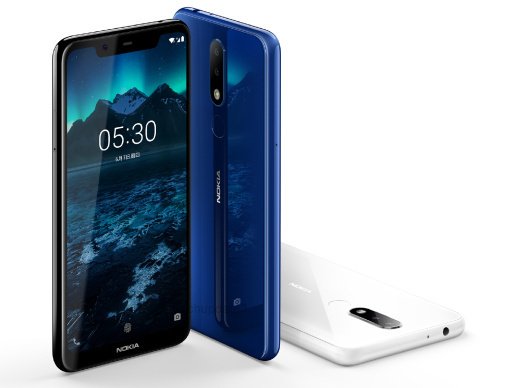 The camera has AI scene detection to automatically detect 18 scenes And a 20-megapixel front camera with f/2.0 aperture and pixel binding that can combine four pixels to form 1.8μm large pixel. 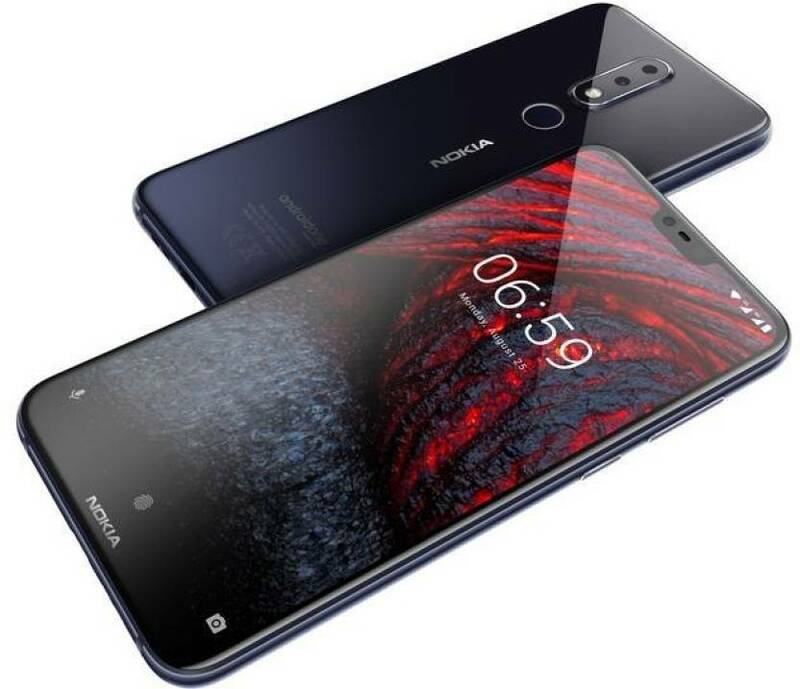 It also has AI beauty and AI portrait Mode, 6 AI studio lights, AI expressions, and new dual-view mode. 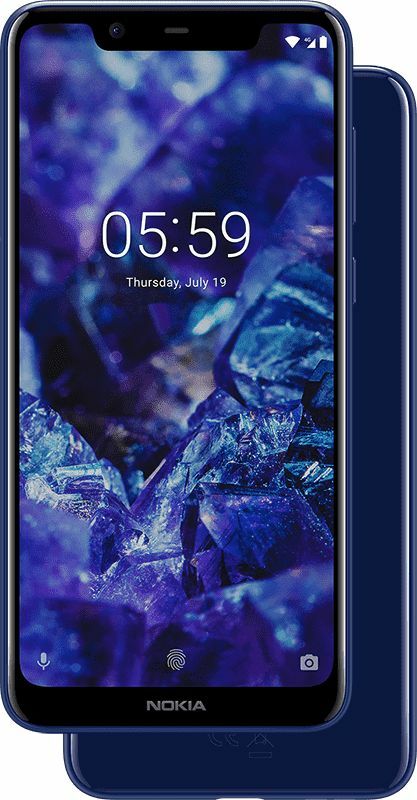 It has a glass back, rear-mounted fingerprint sensor, Packed by a 3500mAh battery with support for 18W fast charging. 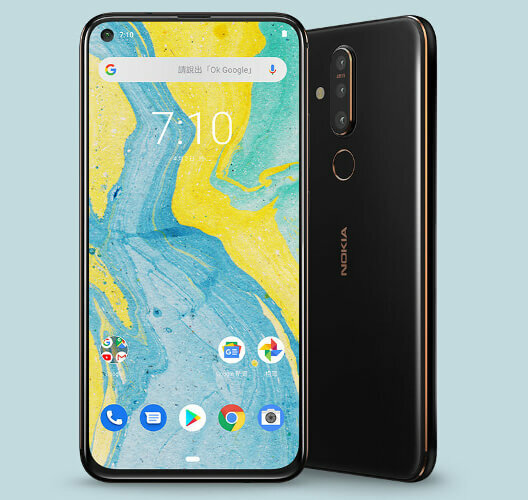 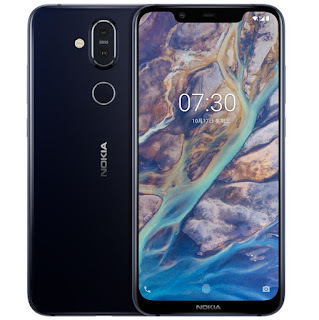 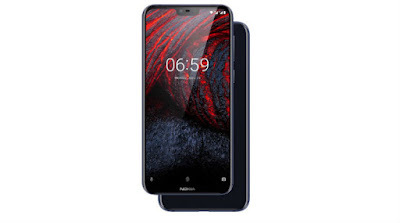 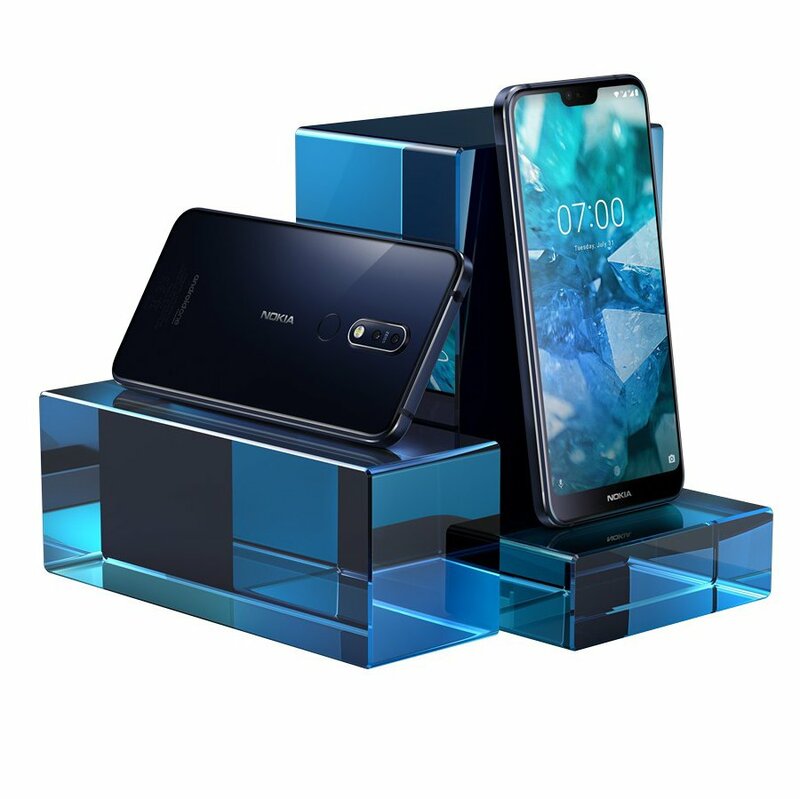 Nokia X7 comes in Dark Blue, Red, Silver and Midnight Black priced at 1699 yuan for the 4GB RAM with 64GB storage, 6GB RAM with 64GB storage version costs 1999 yuan, 6GB RAM with 128GB storage costs 2499 yuan. 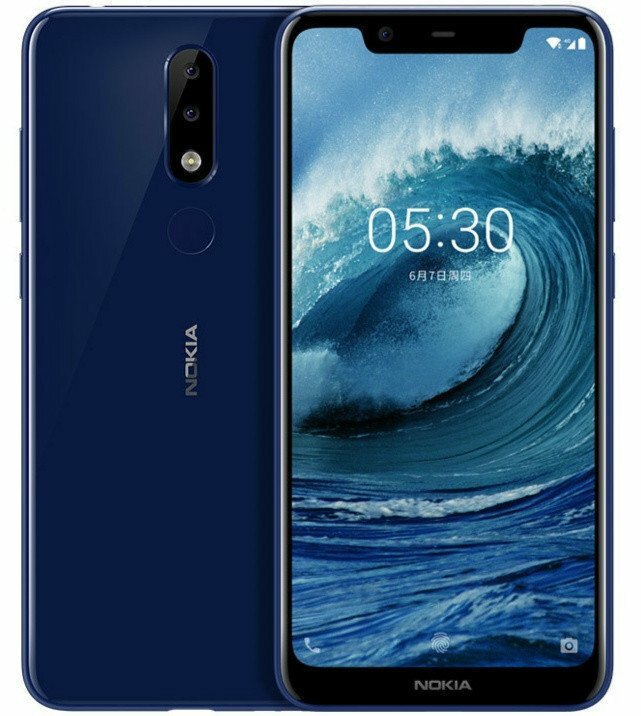 It will go on sale in China from October 23rd. 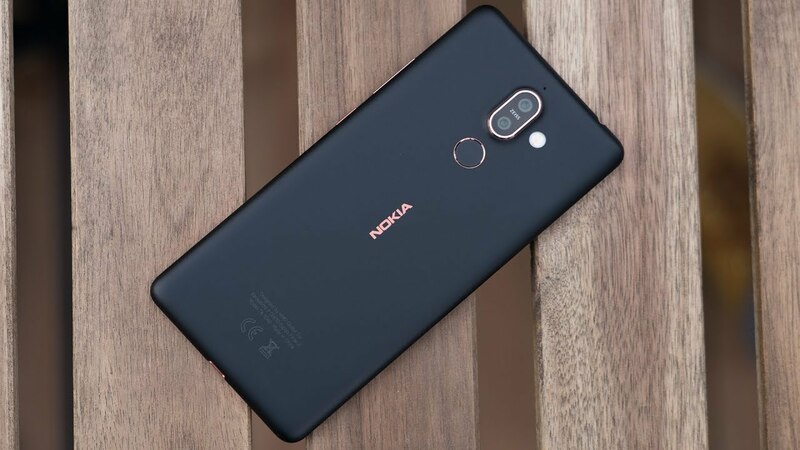 It will be launched as Nokia 7.1 Plus in Global market. 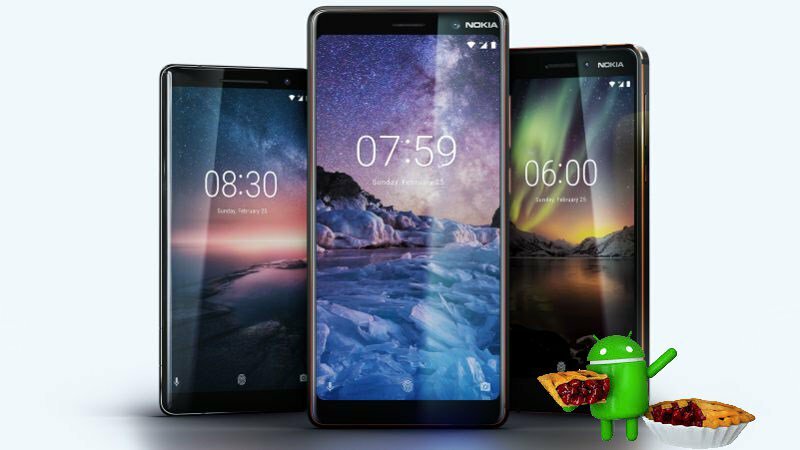 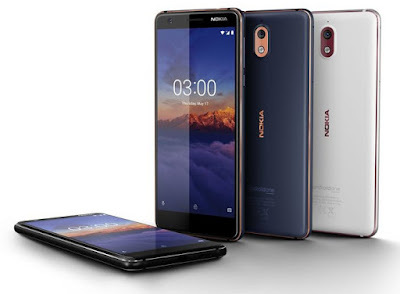 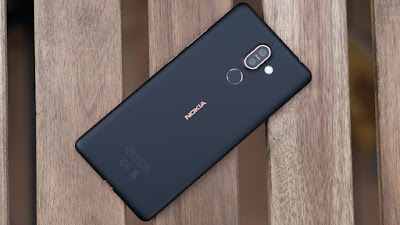 HMD Global today launched Nokia 5.1 Plus and Nokia 6.1 Plus Android One smartphones in India which is a Global version of Nokia X5 and Nokia X6. 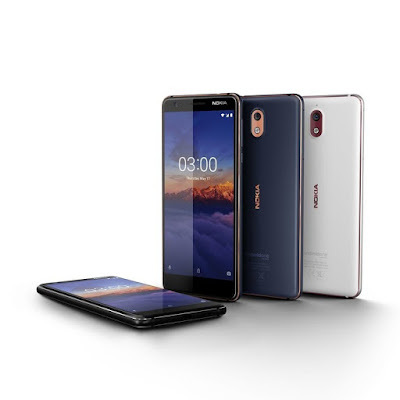 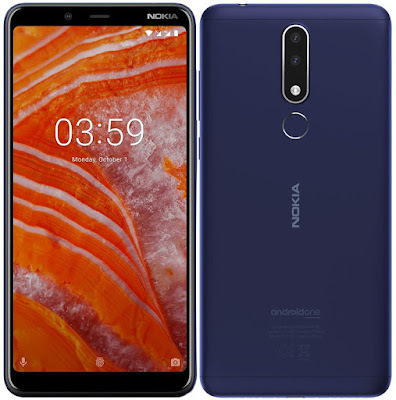 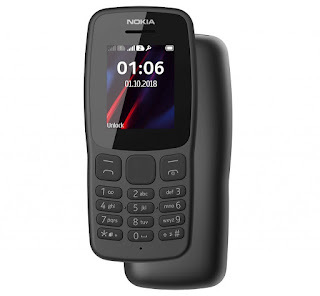 HMD Global has launched Nokia 3.1 India. It has a 5.2-inch HD+ 2.5D curved glass display with 18:9 aspect ratio powered by MediaTek MT6750 SoC with 2GB RAM and 16GB of internal storage which is further expandable with MicroSD card. HMD Global today announced that the new Nokia 3.1 will be available to buy from Amazon and Best Buy for $ 159.